Teens 14 and older, we could use your help! Year round, we have volunteer opportunities available for teens who would like to help with programs, assi st patrons in the computer center, and shelve books. All of these are important roles in helping the library fulfill our mission of meeting the information needs of our culturally diverse community. 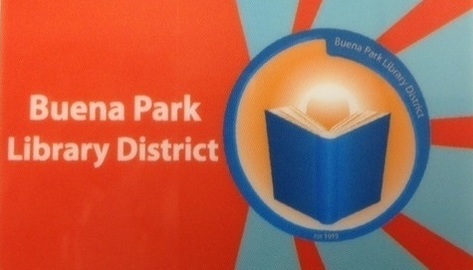 The Buena Park Library District is an independent special district that was organized in 1919 under the Education Code of California, Sections 19600-19734. Special districts are a form of local government that were created by their constituents to meet specific service needs for their community. 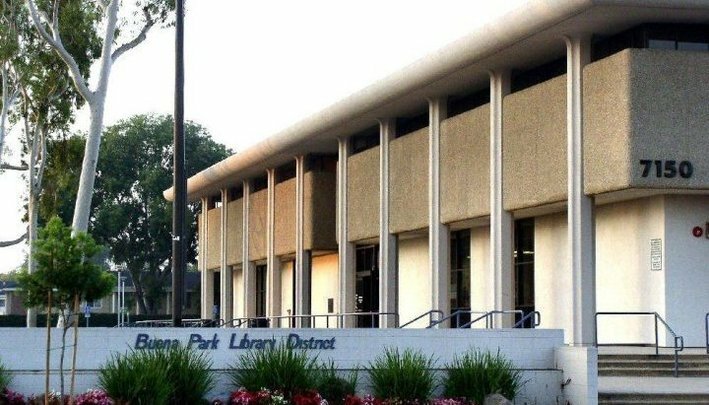 This free public library, governed by a five-member elected library board, provides equal access to library services for all community residents. No effort is spared to maximize services at the best value to the taxpayers of the District. Basic library services are always provided free of charge and costs of selected peripheral programs are held to a minimum. Well-trained library professionals are employed to bring people and the resources of the Library together. 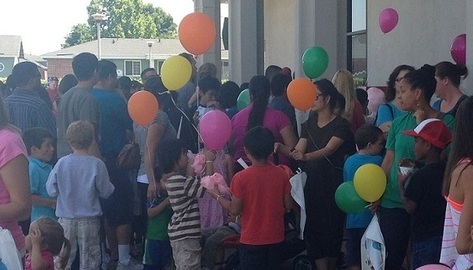 The Library presents and makes its facilities available for a variety of children and adult programming, and prioritizes the materials and services based on the needs of the Buena Park community. Although the District’s official boundaries total 12.4 miles, residents and students from the surrounding cities also enjoy the various library services offered. 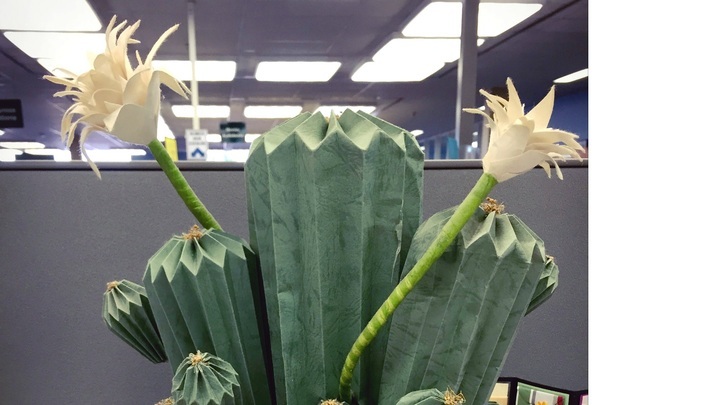 The Volunteer Guild, the Library’s support group, works diligently to provide supplemental funding for programs for children, teens and adults and for other important library services to its community. The Guild Book Store is located on the second floor of the Library. 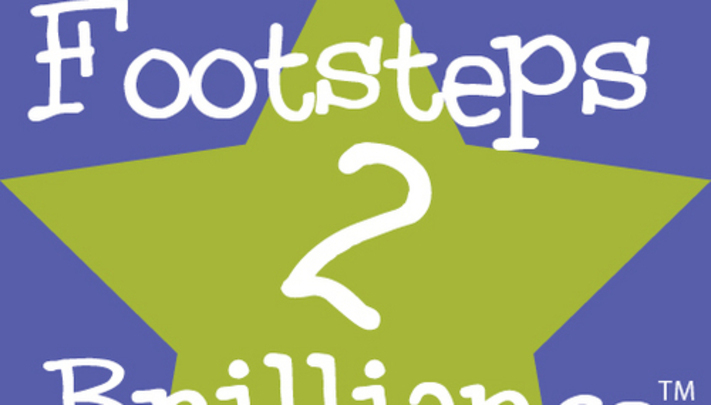 The Buena Park School District in partnership with the City of Buena Park and the Buena Park Library District is providing Footsteps2Brilliance, a free literacy program for children ages 0-9 who live in Buena Park or any of the following zipcodes: 90623, 90638, 92801, 92833. These engaging e-books and learning games will help prepare your child for school, and the program is accessible on any smartphone, tablet, or computer in English and Spanish. Did you know that you can download and keep issues of your favorite magazines for free with your library card? It sounds too good to be true, but it isn’t! 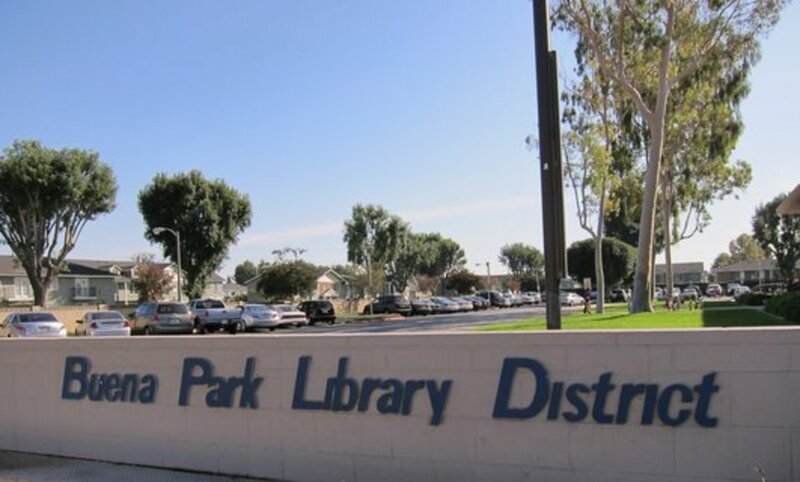 Your Buena Park Library card gives you acces s to more than 130 popular magazines, including Glamour, Car and Driver, Food Network Magazine, Cosmopolitan, Esquire, ESPN, Newsweek, Forbes, Men’s Health, Popular Photography, Yoga Journal, O: The Oprah Magazine, and more. 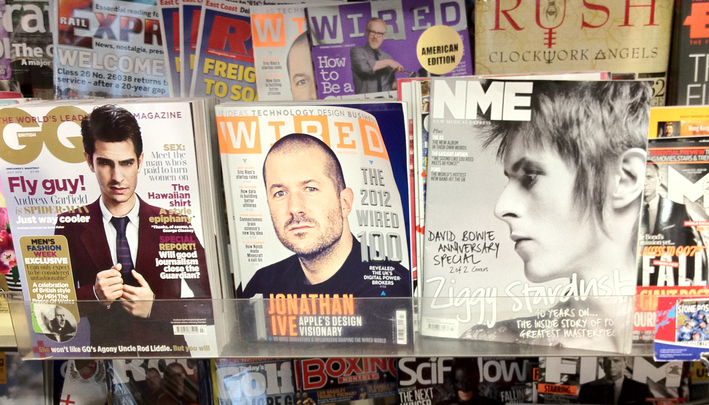 The magazines are available through the library’s subscription to Zinio. 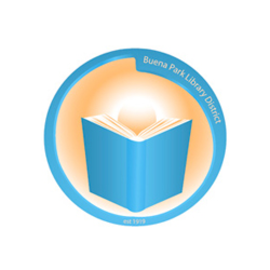 Anyone with a Buena Park Library card can sign up for Zinio and start reading immediately on a smartphone, tablet, or computer. Readers who will be reading on a smartphone or tablet will need to download the free Zinio for Libraries app on their device. Learn the art of Japanese paper folding with Daniel and his friends. 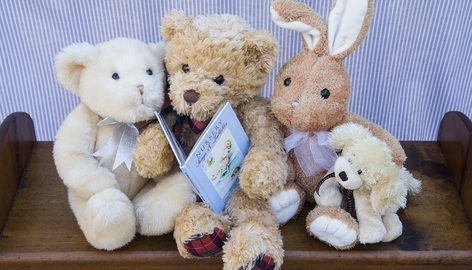 Next session: Saturday, June 25, at 10:00 a.m.
Did you know that we have storytime five times a week? 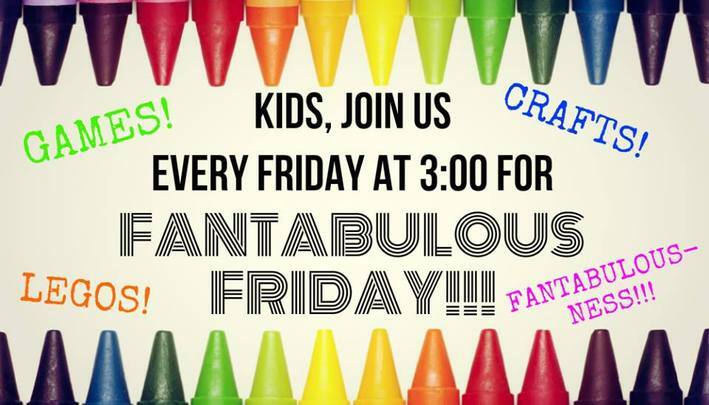 Join us during the times below with your little ones to hear wonderful stories, sing songs, learn rhymes, make crafts, and more. 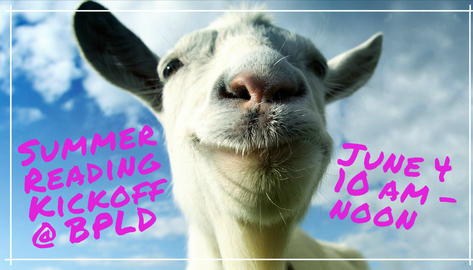 All children fro m zero to the upper elementary grades are welcome. No registration is required. Kids, celebrate the end of the school week with us. Join us every Friday at 3:00 p.m. for games, crafts, and fantabulous fun. Teens 14 and older, we could use your help! Year round, we have volunteer opportunities available for teens who would like to help with programs, assist patrons in the computer center, and shelve book s. All of these are important roles in helping the library fulfill our mission of meeting the information needs of our culturally diverse community. If you are a California resident, then you can get a library card for free. 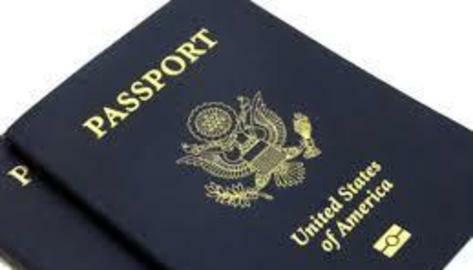 Adults 18 and over can apply for a card by presenting a photo ID and verification of current address. Children under 18 appl ying for a card must be accompanied by a parent or legal guardian who has a photo ID and verification of current address. If you're looking to learn a new language, then look no further! 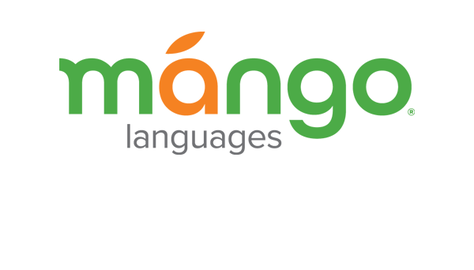 All you need is your Buena Park Library District card, and you already have full access to our online Mango Languages resource. Once you log into Mango, you'll be able to choose from over 60 languages, practice your speaking and listening, and keep track of your progress over time. Don't have a Buena Park Library District card? Stop by our circulation desk with a photo ID and proof of current address, and one of our helpful clerks will sign you up for free. Tuesdays, Wednesdays, and Thursdays from 4: 00 to 7:00 p.m.
Saturdays from 12:00 to 4:00 p.m.